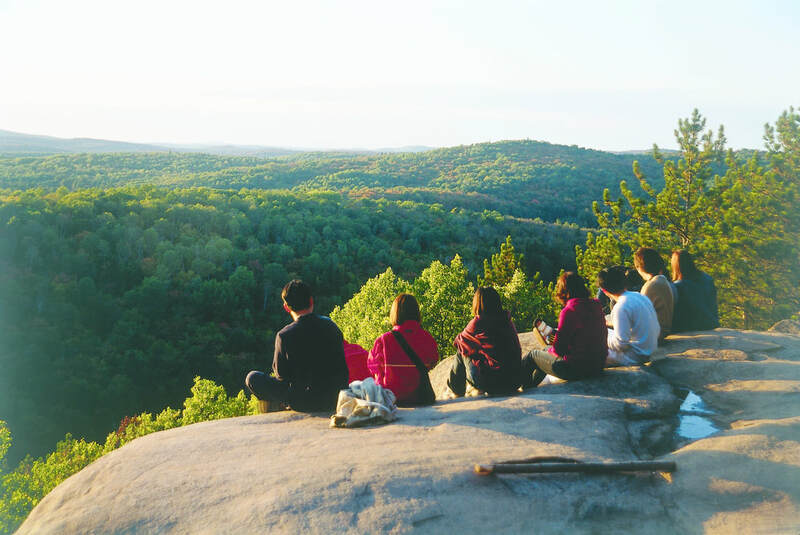 Bringing a group to Muskoka? 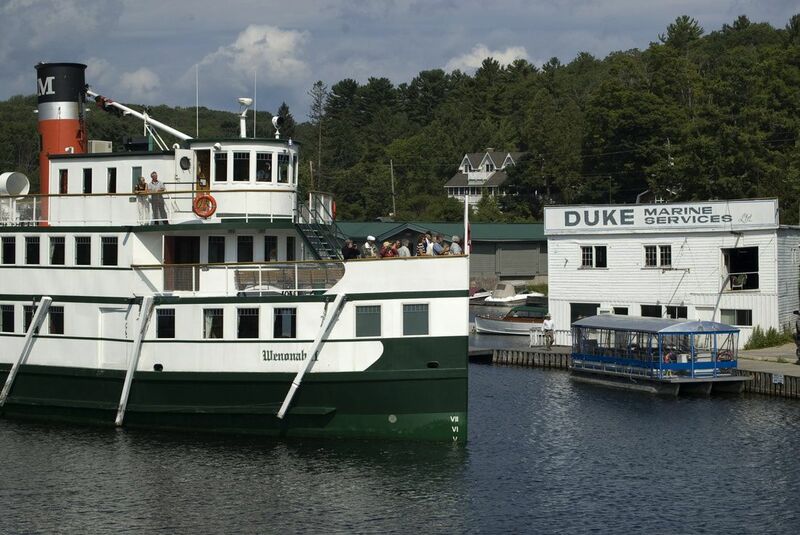 Muskoka has a wide variety of things to see and do. 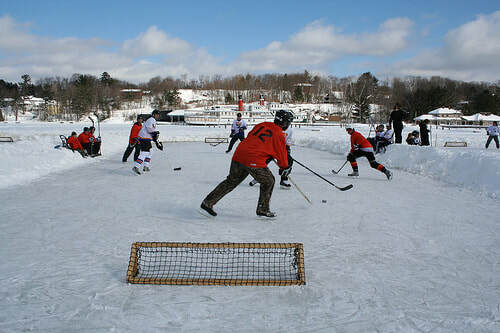 WEATHER YOU ARE INDOORS OR OUTDOORS MUSKOKA IS PERFECT BACKDROP FOR ACTIVITY'S AND WORKSHOPS FOR YOUR GROUP. ​Leave the details to us. Spend less time planning and more time experiencing. Download a sneak peak at our local group offerings.